Sunburn is a common complaint which most of us have suffered at some point in our lives. 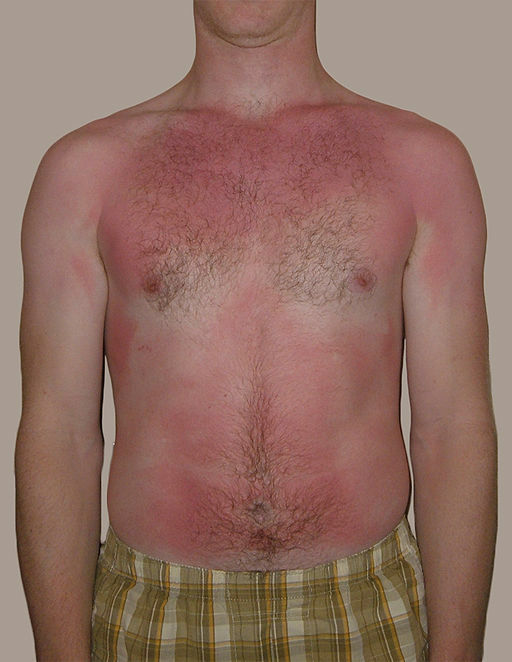 Sunburn is caused by exposure of the skin to ultraviolet radiation. Often this is due to being exposed to sunlight, but can also be caused by excessive use of sun beds/tanning beds. Everyone is at risk of sunburn, although the risk is higher for those with fair skin. How do I recognise sunburn? 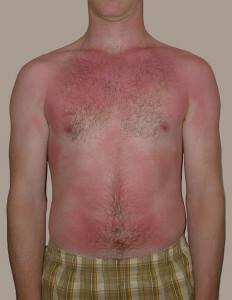 Sunburn normally involves damage to the top layers of the skin. Therefore common signs and symptoms include red, hot and painful skin which may peel after a few days. In severe cases a partial thickness burn can occur where blisters form. 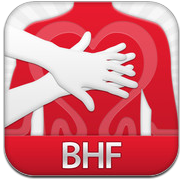 You can find more about the types of burns in our free online first aid course. What is the first aid treatment for sunburn? If the burn looks severe, or there is evidence of blistering then professional medical help should be sought. What should you do if you need to use an AED on someone who has been submerged in water?